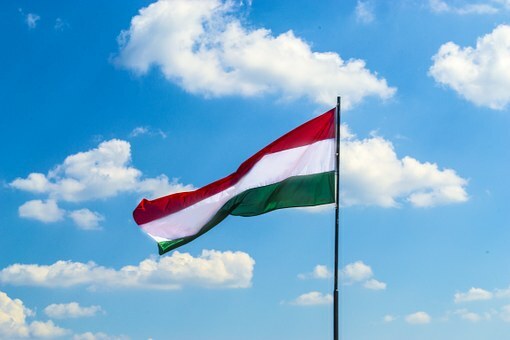 Women in Hungarian with four children or more are to be exempted for life from paying income tax, the country’s prime minister has announced. The scheme is part of plans designed to boost the number of babies being born and is a way of defending Hungary’s future without depending on immigration, Viktor Orban said. Hungary’s population is falling by 32,000 a year, with the Eastern European nation’s women having fewer children than the EU average.